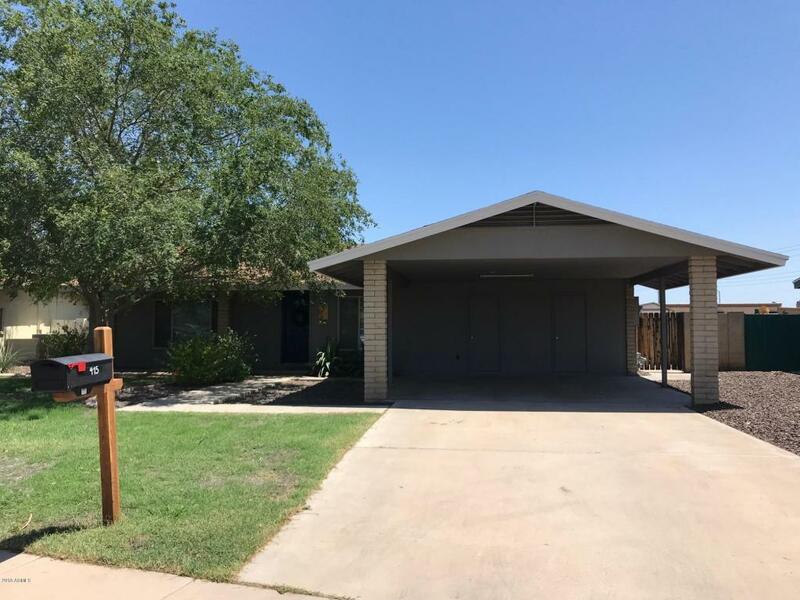 Don't miss your chance to live in the highly sought after Old Litchfield Park! 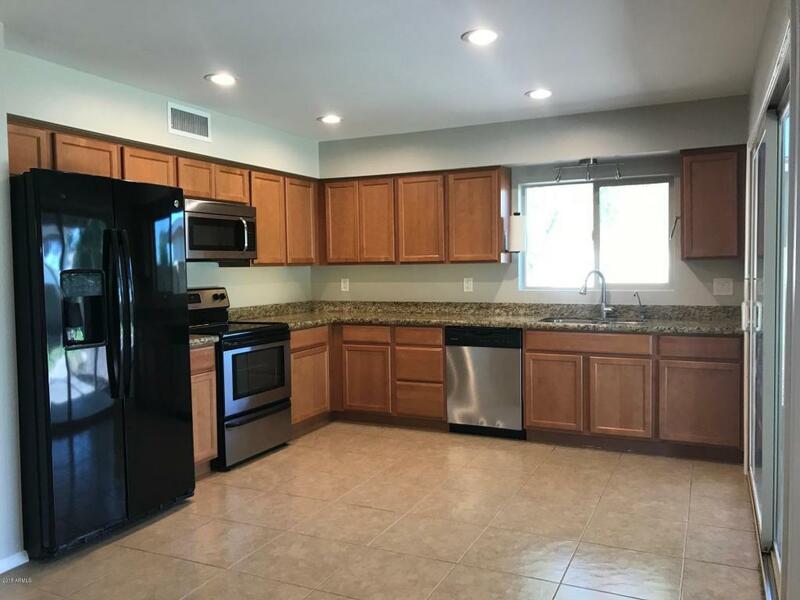 Just steps away from the duck pond and walking trails, this well-appointed cul-de-sac home is ready for immediate move in. 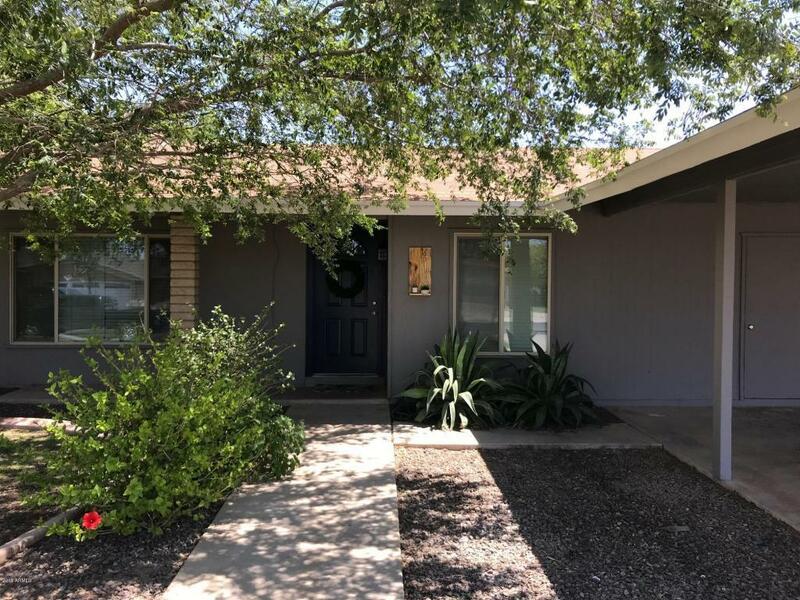 The home is equipped with granite counters, under cabinet lighting in the kitchen, upgraded bathrooms, brand new interior doors, carpet, and paint, plus lush mature landscaping and trees, including citrus. This place literally needs nothing. 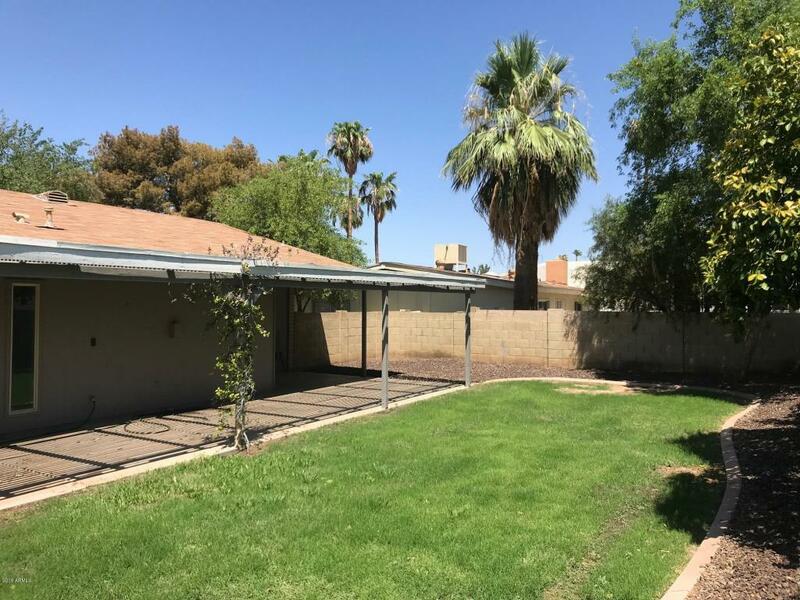 Close to parks, shopping, food, and entertainment, and within boundaries of high-ranking public and charter schools, this home will sell fast. Come and see today! Listing courtesy of Cozland Corporation.